“I’m living proof CBD works.” David Wells, The Post Game. We’ve spent the last few months delving deep into the CBD world, getting to know the very best suppliers with the most effective and trusted products. 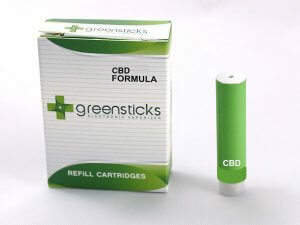 We are pleased to announce our newest line, the Greensticks CBD Vaporizer. Made by a San Diego local, this CBD product is getting a lot of attention. UPDATE OCTOBER 2017: We now offer the CBD Whole Flower Vaporizer Kit as a set of four and also Herbal Whole Flower Cartridges. 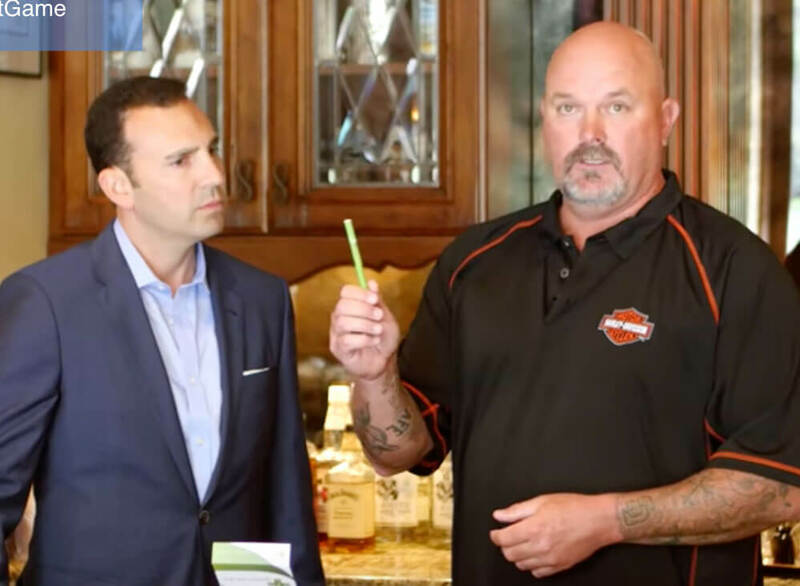 Recently, David Wells, the former All Star Pitcher now living in San Diego, endorsed the product on The Post Game, saying the Greensticks vaporizer “helped cure him from the Demons of the Diamond.” He’s referring to the repetitive use injuries which plague many players, especially pitchers. Wells had 7 surgeries over the course of his 21-season Major League Baseball career, which included World Series wins with the Blue Jays in 1992 and again with the Yankees in 1998. In 2000 he had a career high of 20 wins in one season, a hefty goal for which he says every pitcher strives. He continued using them after his retirement, until finally after 16 years, he heard that CBD works to help relieve pain and reduce opiate use on a CNN special. That’s when he called his friend Steve, the maker of Greensticks CBD and told him he wanted to try it. Dr. Allan Frankel, an LA-based internist who has been studying cannabis for nearly 40 years is also interviewed on the show and says ALL professional athletes and anyone with pain or other conditions should be using CBD, which provides relief without building tolerance. He believes sports leagues should seriously consider putting all athletes, particularly the ones who have potential head traumas, on CBD. “We can’t knock our brains around and not try something. So CBD as it has been patented for neuro-protection, and we know it helps healing concussions and so many other disorders, why in the world would we not give CBD to our professional athletes? “Currently, if you’re a solider in Israel and you have a head injury in the battlefield, you get CBD on the battlefield. If you have a heart attack (or stroke) and you go to the emergency room in Jerusalem, you get CBD on the way up to the floor.” These practices, he says, procure a 50% reduction in heart and brain damage! CBD works!! Dr. Frankel believes that within 10 years, coaches and doctors will be handing out CBD to their players.